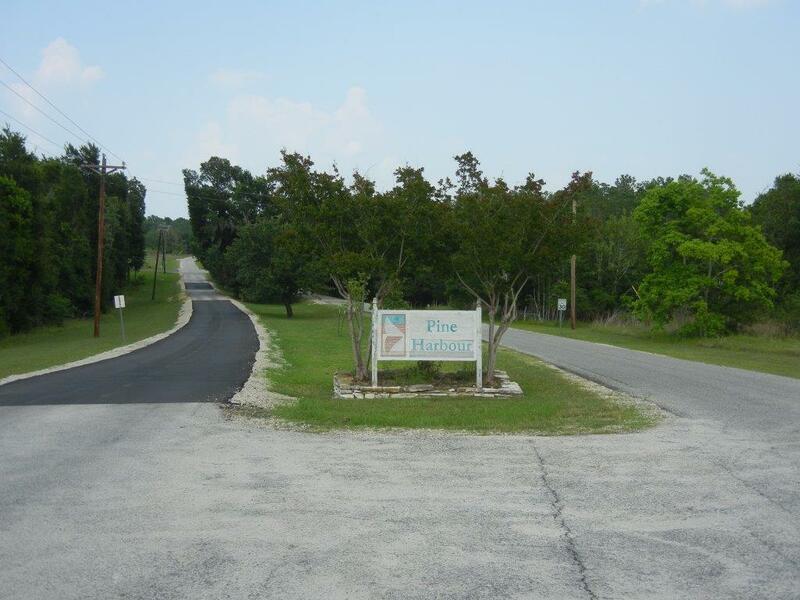 We offer for sale this resort building lot located in Brookeland, Jasper County Texas. 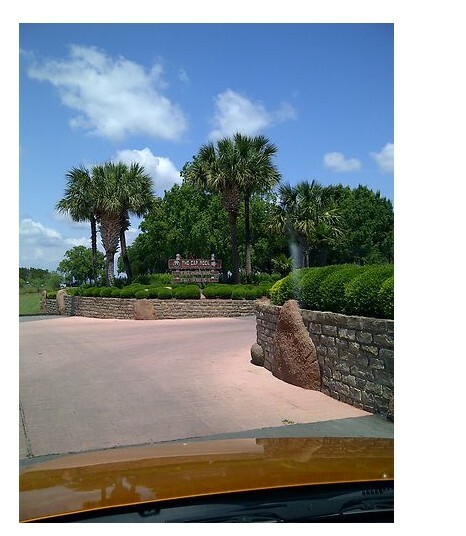 The lot is part of the famous Rayburn Country Golf and Marina Resort. The land is fully developed, with very low taxes and POA dues. 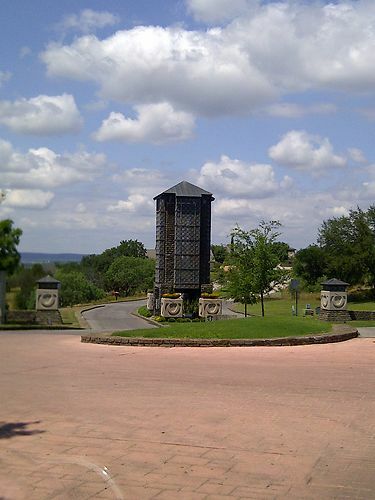 The lots dimensions are approximately 160 feet by 124.12 feet. Heavily wooded on a quiet street. 323 Sloe Lane is part of Section 16 on a cul de sac paved street. 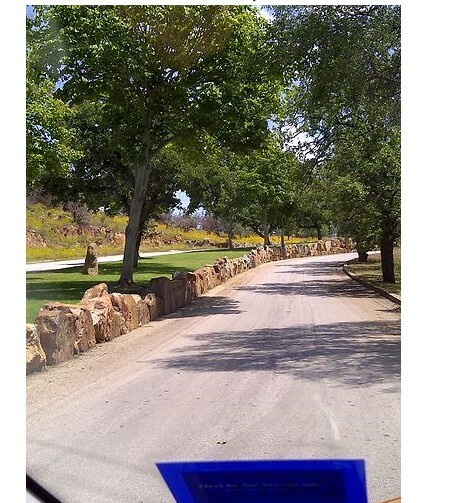 Our lot is at the end of the cul de sac. City utilities are to the lot. 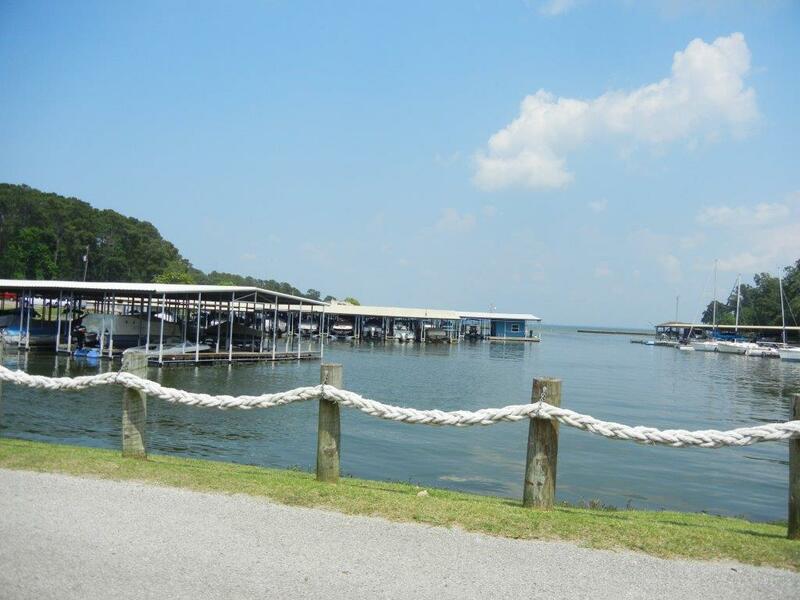 Rayburn Resort has a detailed website, please visit http://www.rayburncountry.com to learn more about the community, the covenants and restrictions, and all the community amenities which include golf, marina, Sam Rayburn Lake (largest lake in Texas), clubhouse, pool, community center and too many other amenities to list. You will be hard pressed to find a lot for less money than our lot. Note we do have other lots available for sale. And give further discounts to multiple lot buyers. Financing is available with payments starting with $499 down and $99 per month at zero interest. We also have a home builder program, and we can build a home for you at prices starting at $99,000 through Lone Star Modular Homes LLC. Financing available. 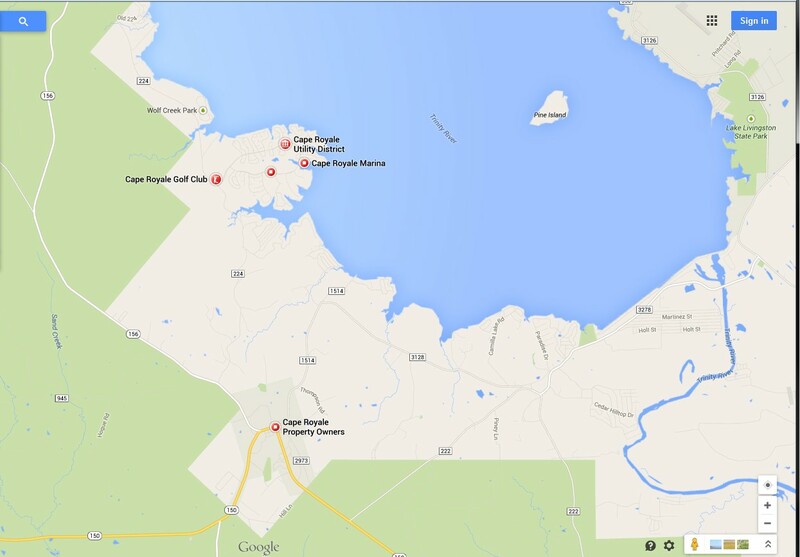 While we are a secluded community, we are just a short drive from many metropolitan areas. 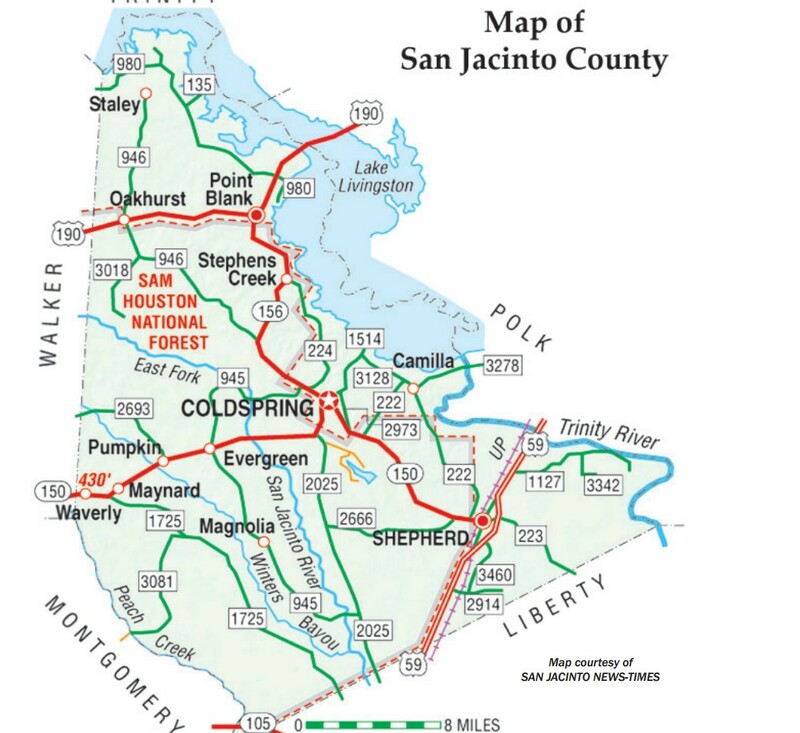 Approximately 20 minutes north of historic Jasper, 45 minutes from Lufkin, 1½ hours from Beaumont, 2½ hours from Houston, 2 hours from Lake Charles and 3½ hours from Dallas, we are a destination that is easy to get to and can accommodate almost all of one’s needs. 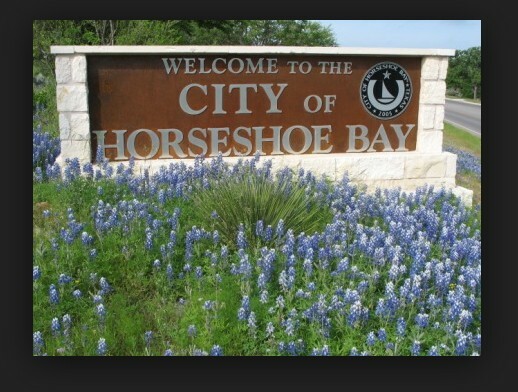 These eight (8) Horseshoe Bay Lots are in a very desired section of Horseshoe Bay. 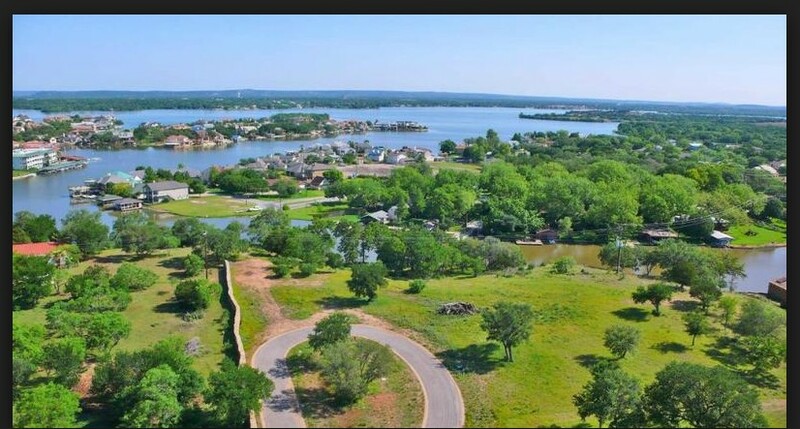 HSB is home to beautiful homes, rolling hills, creative water features and architecture, winding streets, and some of the finest views in all of Texas! Words fail to justify the beauty of this development, community, surrounding and most importantly these lots! It is also the home to the HSB Airstrip. And like HSB, nothing is spared with this airstip, as the runway is designed to land a DC-9 – and a DC-9 is parked at the HSB Airport, as the private jet of one of the community residents. All HSB amenities are within walking distance. That is what we offer, a fabulous single family home site in a community you will call home, where you will NEVER want to leave. 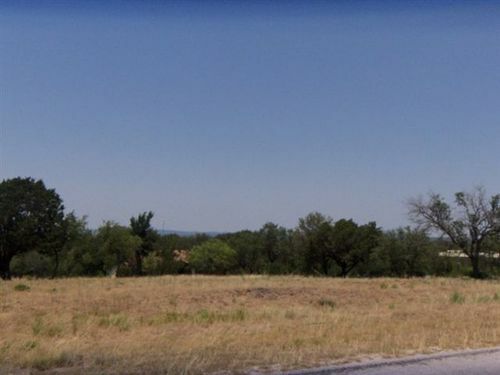 These fine lots are surrounded by beautiful homes and other vacant custom lots, with the rear yard backing up to other lots, other fine HSB real estate and open space. 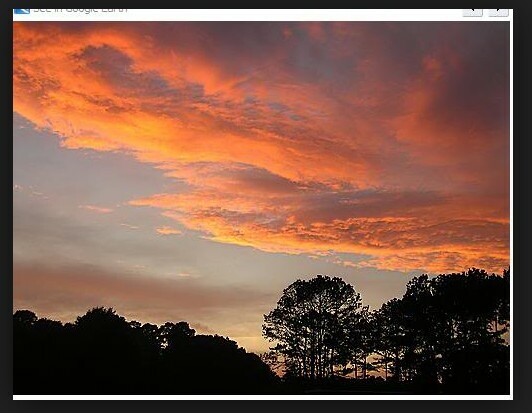 It is also close to multiple holes of the greenway of the HSB Slip Rock Golf Course and close to the HSB Airstrip. One of the finest real estate opportunities available. 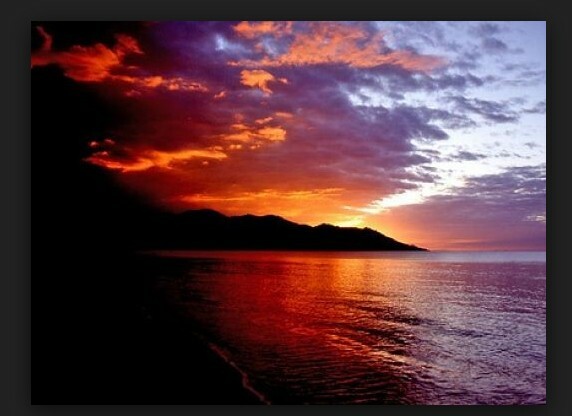 The most desirable location to buy, build, invest and live life to the fullest. Have you been hurt by the recession? Here is your chance to take advantage of the down market, and eventually leave the recession in better position than when it started. Horseshoe Bay North along with West are the newest and most desired sections of HSB There are many homes in the neighborhood and close to this lot. With all our real estate listing across the country, and all of the communities we have visited over the 18 years of selling national real estate, Horseshoe Bay is the finest full amenity community we have found in this country. 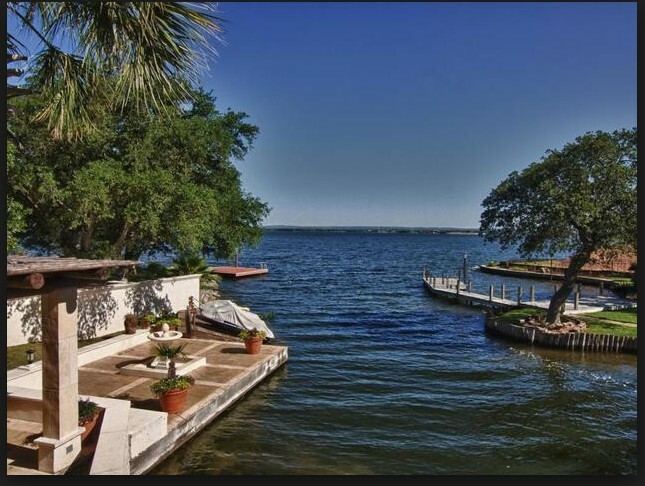 Horseshoe Bay Texas is truly a unique resort community… unlike any other place on earth. 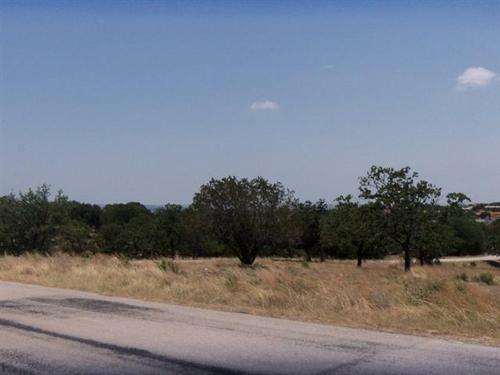 Located on beautiful, constant-level Lake LBJ in the heart of the Texas Hill Country, this place has it all. Unrivaled real estate, spectacular water sports, breathtaking scenery and some of the best golf on the planet, making Horseshoe Bay Undoubtedly one of the best places in the world to live. These are ideal lots available with Warranty Deed. Quick closing, title transfer within three days of payment. This is a CASH sale, no payments, no financing. 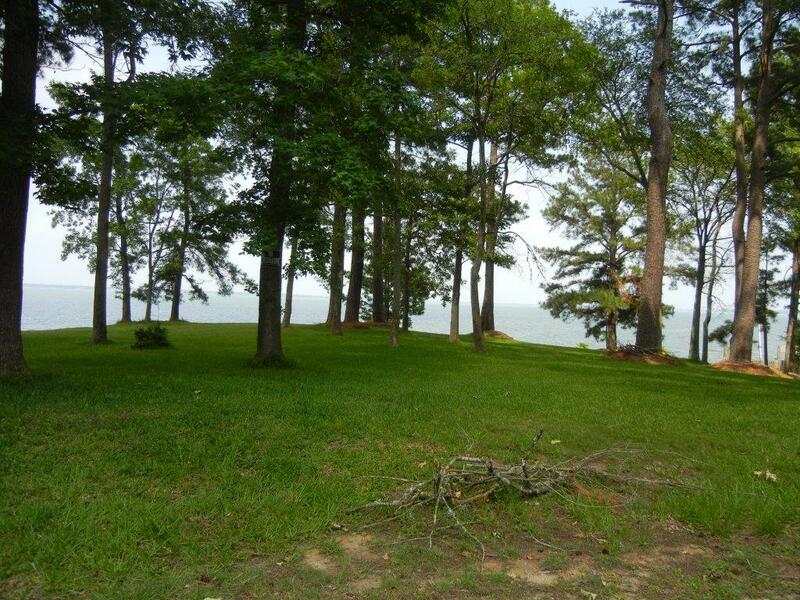 Just great lots in a fabulous gated community.